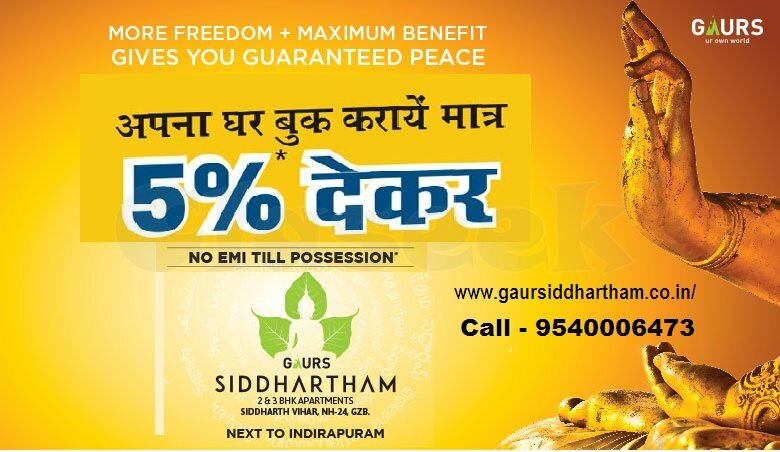 Gaur Siddhartham is a Luxurious residential project launched by Gaursons India in Siddharth Vihar Ghaziabad, Uttar Pradesh. 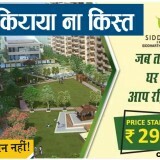 This township Project consists of 2 BHK and 3 BHK housing units and is registered under Rera No. UPRERAPRJ3935. 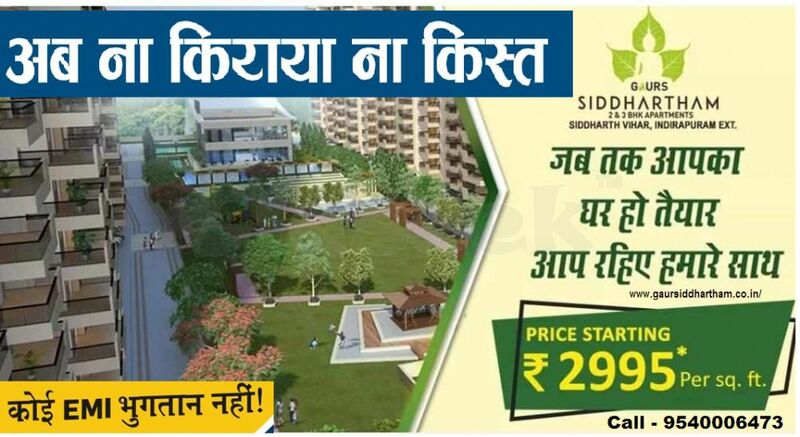 The project is under construction and this township project in Ghaziabad is located in Siddharth Vihar offer a smart life. 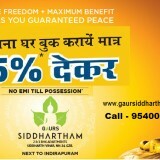 A project developed and drafted by Gaursons offers premium housing units in this township with a smart security system. 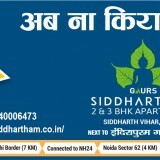 Siddhartham Siddharth Vihar is located near NH-24 next to Indirapuram. The project offers lush green surroundings with modern interiors, elegant, stylish & architectural design for living near the Delhi NCR. 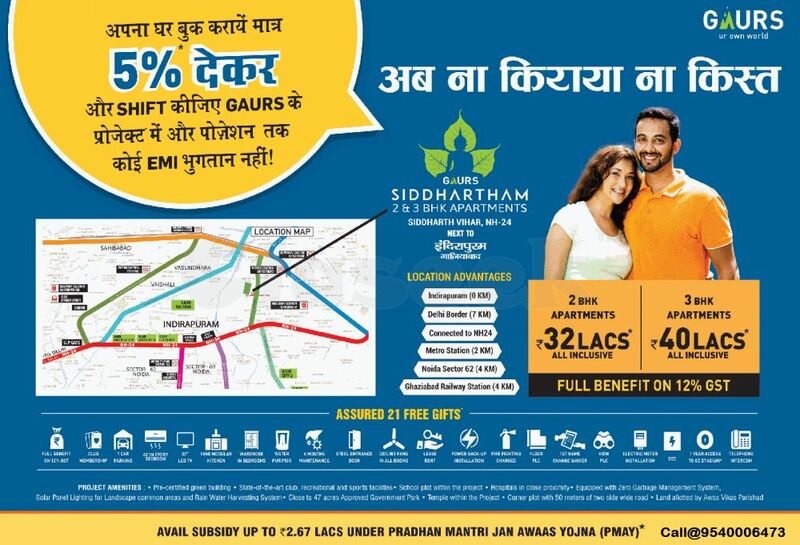 Siddhartham Siddharth Vihar offers world-class amenities like educational institutions, Clubhouse, kids play area, and medical healthcare which makes Gaur Siddhartham a perfect place to live in. 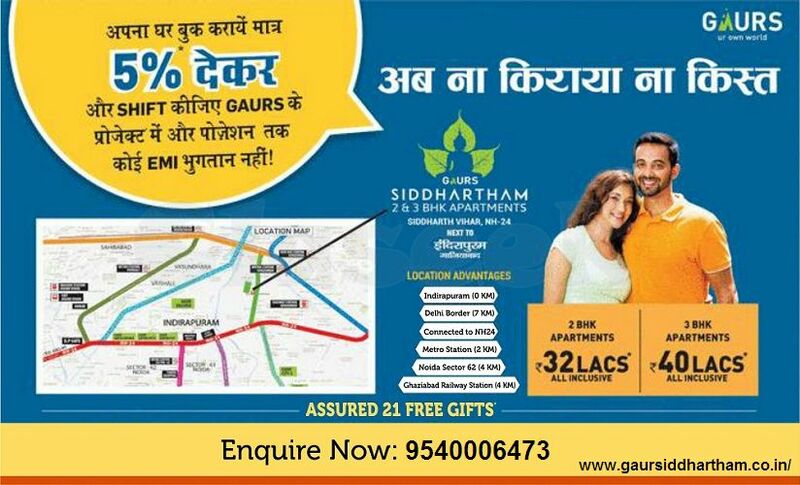 Also, the environment-friendly & availability of various modern amenities is surely fulfilling the dreams of yours.